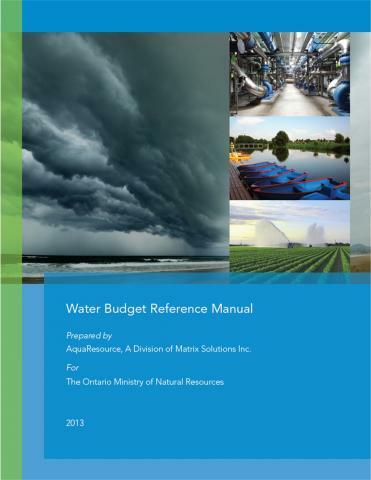 Explore water cycle concepts through our practical approach to water budgeting. Examine the hydrologic effects of climate change and access future climate datasets. 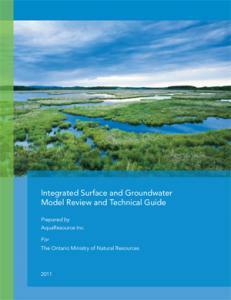 Learn how models can solve complex groundwater and surface water problems.